1. Baby pigs are my kryptonite. 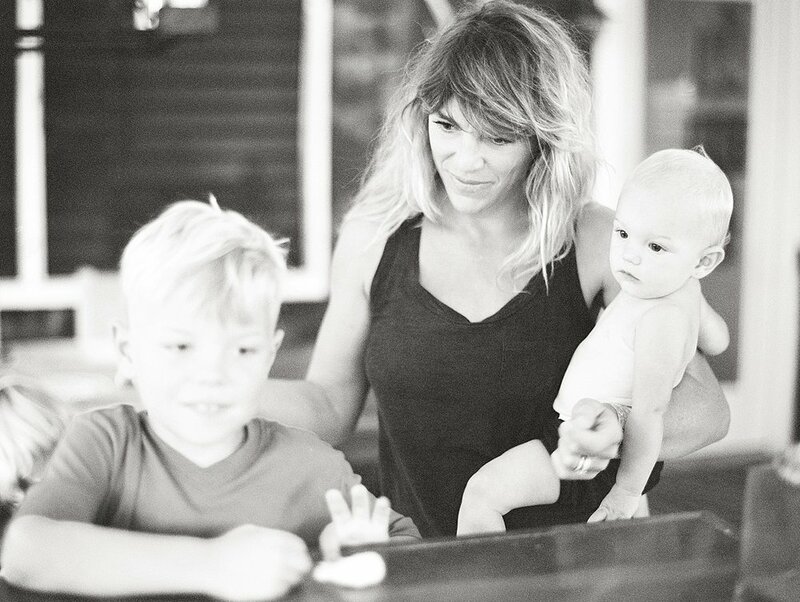 This was a gorgeous mamma, super hot dad, totally beautiful and rad, super friendly kids, at a gorgeous home, with the perfect kind of love filled chaos that is my favorite. And instead of photographing them for every glorious moment, I sat and snuggled one of their tiny baby pigs. For like an hour and a half. 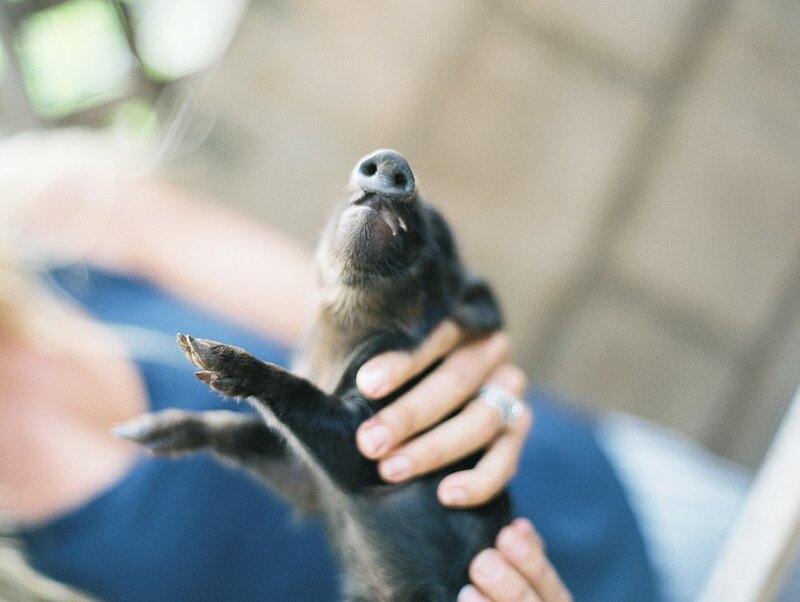 I only shot like 2 rolls (and like three of those shots were of the baby pig). So now I can add "baby pigs" right next to "cocktails" as "things that shouldn't be handed to me if you want photos". 2. I WANNA PHOTOGRAPH FAMILIES IN THEIR HOMES YOU GUYS! I keep getting these rare opportunities to shoot families in their houses and it's rocking my world. I want to photograph the guts of peoples lives... and that's so naturally present when people are in their own space. But how the heck do you do that when most of your clients are people who've travelled to Maui, aren't anywhere near their homes and kinda want the beauty of Maui as their backdrop? Ya... good question. Haven't quite figured that out yet... but maybe that just means I need more Maui families to hire me??!! Or maybe more families need to fly me to their homes??!! HINT HINT. So stay positive. Focus on the good. And if you live on Maui and are interested in having life's little moments artfully captured in photos, BOOK ME! I really, really wanna! !